You can't visit your favorite European cafe every weekend. 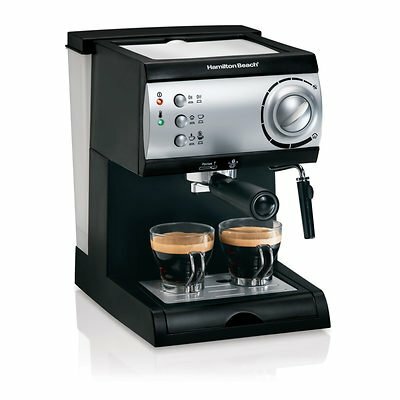 But when the aroma of this espresso maker's rich, cafe-quality espresso reaches your nose, you just might be able to pretend. It makes excellent cappuccino, too.